Los Angeles, CA – FOX Sports, home to exclusive coverage of Major League Baseball’s 114th World Series, will for the first time ever feature new tracks from Grammy Award-winning and multi-talented American musician Gary Clark Jr. in its open, airing in primetime beginning with Game 1 today, October 23rd. Pregame coverage begins at 7:00 PM ET on FS1 then on FOX beginning at 7:30 PM ET. Clark will provide three tracks to the television network from his yet to be released album to be weaved into player features and storylines throughout the World Series. Clark’s new album is expected to be released in early 2019 via Warner Bros. Records. “The World Series is a great contest and I’m honored they feel my music adds to the excitement. Very cool.” Tune into Fox Sports on Oct 23rd to catch the World Series and hear new music from Gary Clark Jr’s forthcoming album. 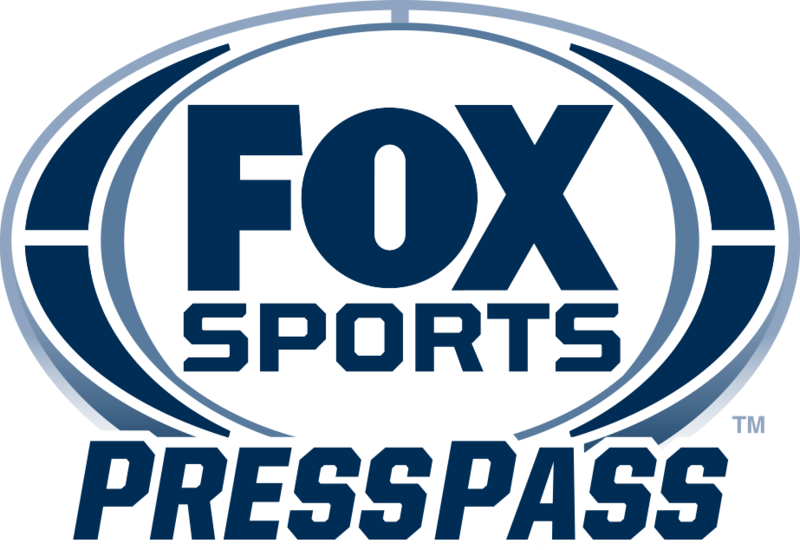 For broadcast details go to: www.foxsports.com/presspass. In a relatively short span of time, Gary Clark Jr. has made an indelible mark for himself in the music world. He has been called “the chosen one” by Rolling Stone Magazine, and “the future of music” by President Barack Obama. Rarely has an artist alchemized the sounds of the great African-American music forms; blues, soul, jazz, hip-hop and rock-and-roll, into one genre-defying statement of unique power, craft and social significance as Clark has done on his forthcoming album. Details of the album’s release will be revealed in January 2019. Gary Clark Jr. will begin his tour on October 28 in San Antonio, TX, and will include a four-night run of sold-out shows at The Fonda Theater in Los Angeles. Additional dates to be announced soon.